The inputs indicated that a substantial tax amount had not been paid by the taxpayer. 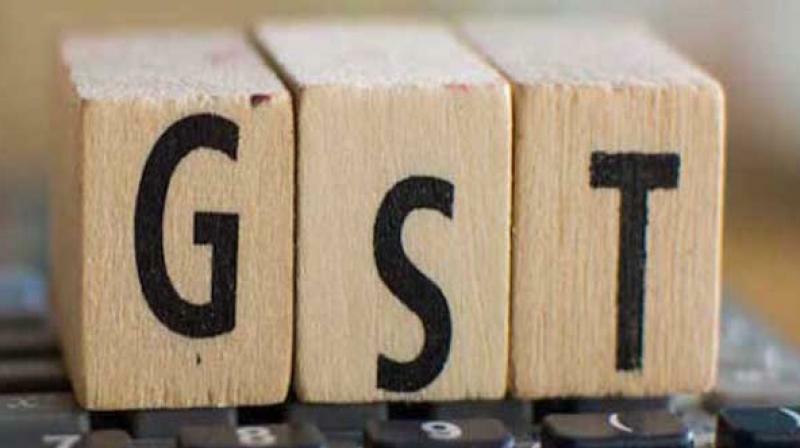 It was found that the Telugu movie making firm was collecting GST on outward supplies made by them but was not remitting the same to government accounts. Hyderabad: Sleuths of the anti-evasion wing of the Ranga Reddy GST Commissionerate have detected a major case of tax evasion by a filmmaking firm to the tune of Rs7.4 crore of which Rs7.26 crore has been paid.